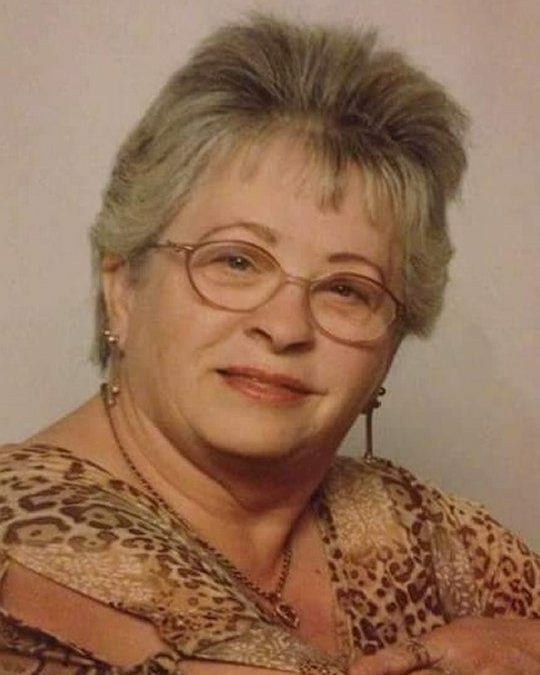 Sandra Darlene Barker, age 73 of Somerset, Kentucky, passed from this life on Friday, November 16, 2018 at UK Medical Center. She was born on September 16, 1945 in Sidney, Ohio, daughter of the late Eugene and Alma Knoop. She loved coloring, doing crafts and crocheting. She was a member of Sidney First United Methodist Church. Sandra loved being around people and will now be missed by all who knew and loved her. She was preceded in death by her parents and a son Kenneth Barker; her brother James “Weasel” Knoop; her sister Virginia Dill and a brother-in-law Bill Barker. She is survived by her husband Omer Barker; son Omer Barker Jr. (and Jessica Wooten) of Pemberton, Ohio; daughter Kimberly (and Levi) Perkins of Somerset; brother Jerry (and Cindy) Knoop of Sidney, Ohio; brother-in-law Charles (and Mildred) Barker, Sr. of Tennessee; sisters-in-law Peg Snapp of Sidney and Ann (Walter) Mayse all of Sidney, Ohio, Patricia (and Jackie) Spradlin of Pine Knot, Kentucky and Crystal Barker Kohne of Cridersville, Ohio. She is also survived by many grandchildren and great-grandchildren. A Celebration of Life Service will be held on Tuesday, November 20, 2018 from 6:00 p.m. until 8:00 p.m. at the home of Omer and Sandra Barker, 58-B Deerfield Lane, Somerset, KY 42501. All flowers and donations can be sent to the home.  Southern Oaks Funeral Home is entrusted with the arrangements for Sandra Darlene Barker.